Golf Zoo and GolfHolidays Intl. is pleased to introduce the newest member of our team, Michael Leary! Mike joined Golf Zoo / Golf Holidays Intl. in mid - September as our International Golf Vacation Specialist, working out of the Orlando Florida office. Mike has been organizing and providing guided tours to Ireland and Scotland for over 23 years, and brings a wealth of knowledge and “local know how” to the Golf Zoo team. Mike played in the 1987 British Open Qualifying at Muirfield and though he fell short of qualifying he instantly fell in love with the links courses of both Scotland and Ireland. Living in the Orlando area and working in convention sales at Walt Disney World, by 1990 he was taking his corporate clients on trips to St. Andrews and Ballybunion. It was a natural that he started his own golf travel business. 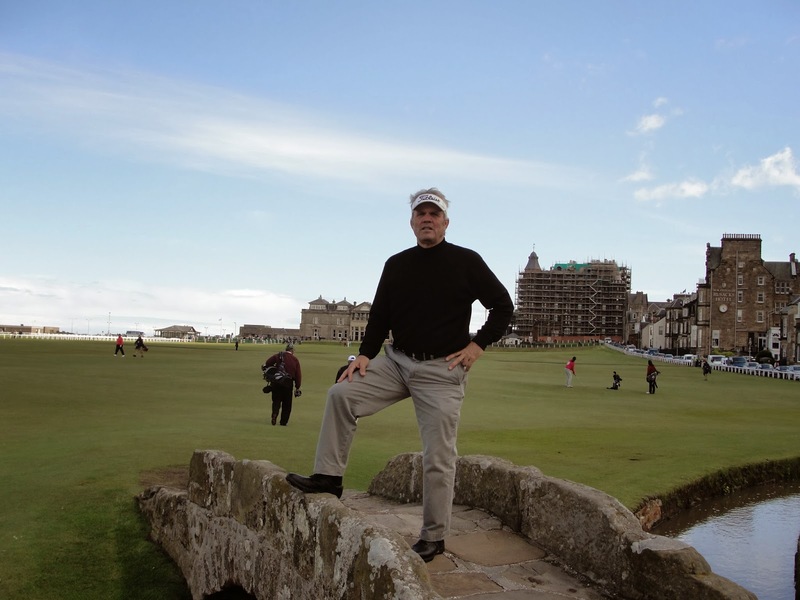 Formerly the owner/operator of Golf Tours International, Mike’s expertise lies in Scotland and Ireland and can tailor an itinerary for any need or budget. The easiest and most efficient way to get your itinerary right is to simply call Mike and he will email you a complete itinerary for you and your group. Amen. Welcome to the Team Mike! We’re glad to have ya.